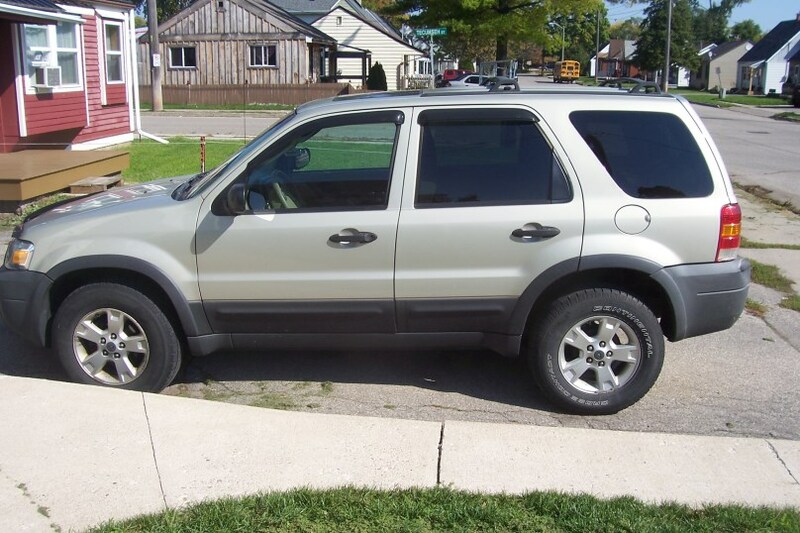 We have a 2005 Ford Escape with 6 Cyl 3.0 ltr engine, if it is parked when it rains, then you get in and start it and drive away, it runs very rough for about 10 to 15 minutes, then it runs fine. 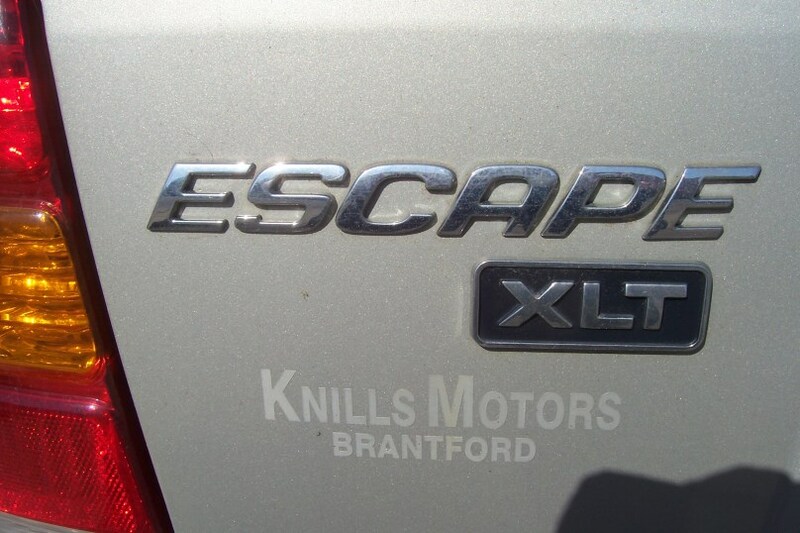 Other things that are going on with this vehicle, if your driving along at about 80 to 100 Km hrs and you step on the gas to accelerate, when you need to and especially if done going up hill, the car will not accelerate and chugs but throws no codes. It throws no codes whatsoever. I often am the passenger (health issues, I no longer drive) and do have high end code reader hooked to the car and you can see nothing when this happening. OK - that's a code or did I say it wrong? #6 misfires. Now check everything to do with #6. Swap parts to another if same and see if code follows part or stays there. I ASSUME that is just a photo of the code reader being used. That is not a code, that was a picture offf the net, I was just showing the type of meter I have, My neighbour has it at this time or I would have taken a real pic of it. even plugged running or engine stopped, it shows NO codes at all. 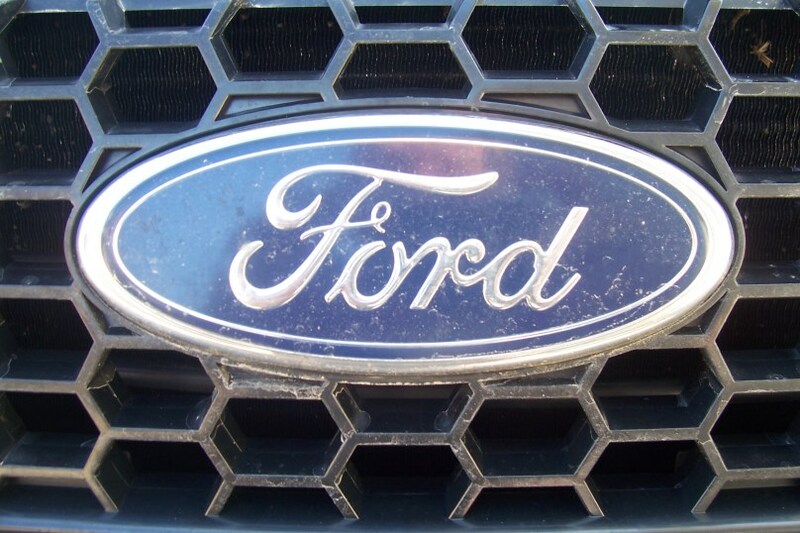 Sometimes on Ford if misfires don't happen enough, it won't code. 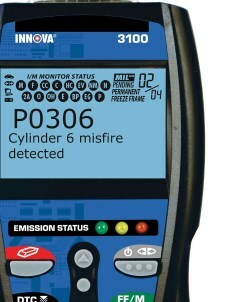 You need a scan tool that can access mode$06 of the PCM to see the results of the misfire monitor to figure out which cylinder(s) are missing. That might help point you in the right direction. You may need to take it to your mechanic. 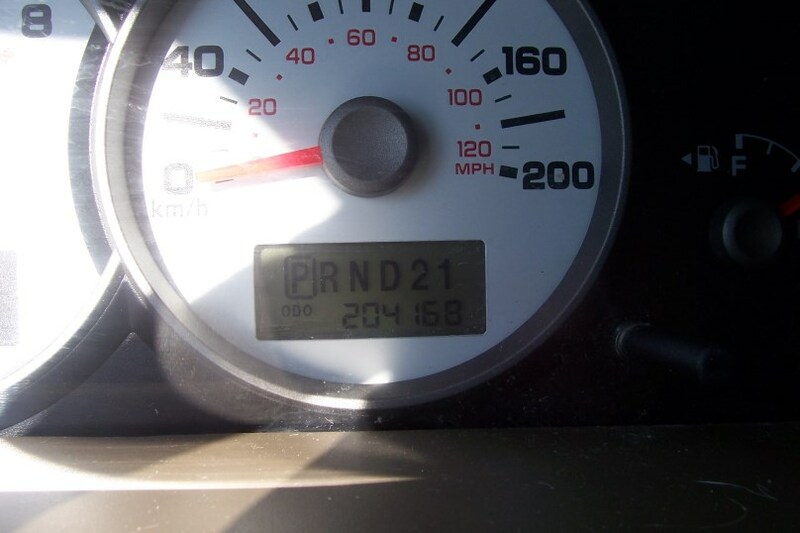 I'd suspect an ignition issue going on. Maybe get a spray bottle with water in it and spray around some of the ignition components with the engine running to see if it has any effect. Don't use a water hose. You just want to mist stuff. I've had a couple of these 3.0 Fords that had coil drivers burned out in the computer.